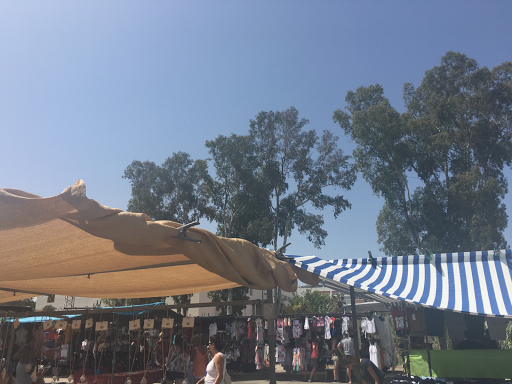 Every Wednesday and Sunday there was a market that occurred in La Cala, a 15 minute journey from us. We decided we should go and take a look around before going to the beach. It was extremely hot and we had to buy fans from a stall. I bought a small string styled bracelet and some sweets and that was about it. We did consider getting our hair braided but it would have taken too long for us all, so we didn’t. It took us about an hour to look around and then we headed for lunch. We chose a small cafe near the beach and had our lunch sheltered from the heat. 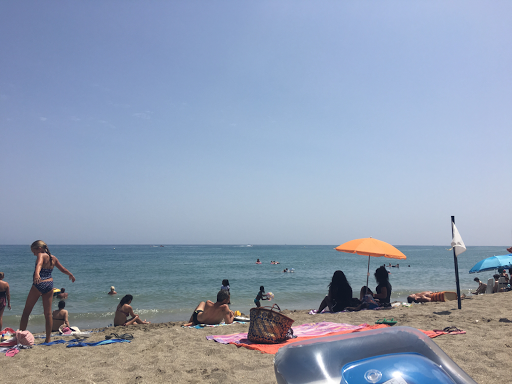 We then headed back to Fuengirola and went to the beach to sunbathe and swim in the sea. It turned into floating on lilos in the sea. 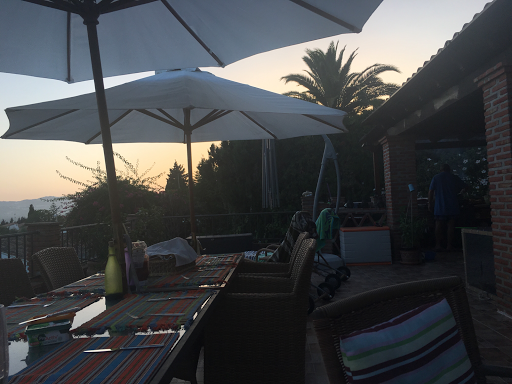 Afterwards we headed home and had a BBQ on the terrace which was amazing. The views on the terrace were honestly amazing and we made sure to get photos every night. We had a massive selection of BBQ food along with some cocktails. It was so surreal to just sit outside in barely anything and be roasting still. To live abroad would be amazing. Big Beauty Brands at What Price? !